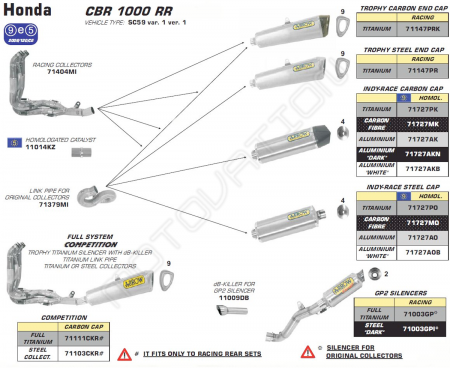 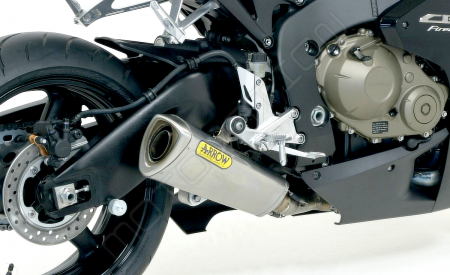 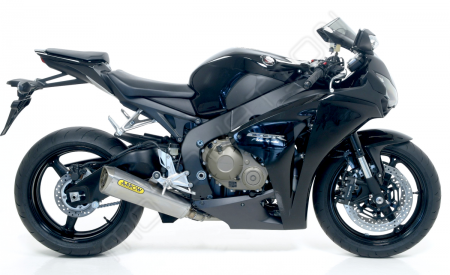 These Arrow exhaust silencers add style and tone to your Honda CBR1000RR, while reducing weight and adding to the overall performance of your bike. 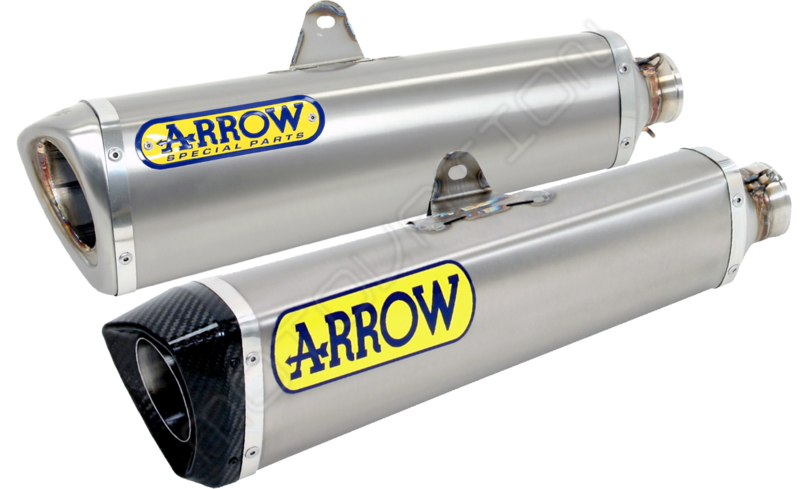 Arrow features impressive finish quality and performance. 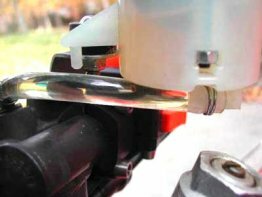 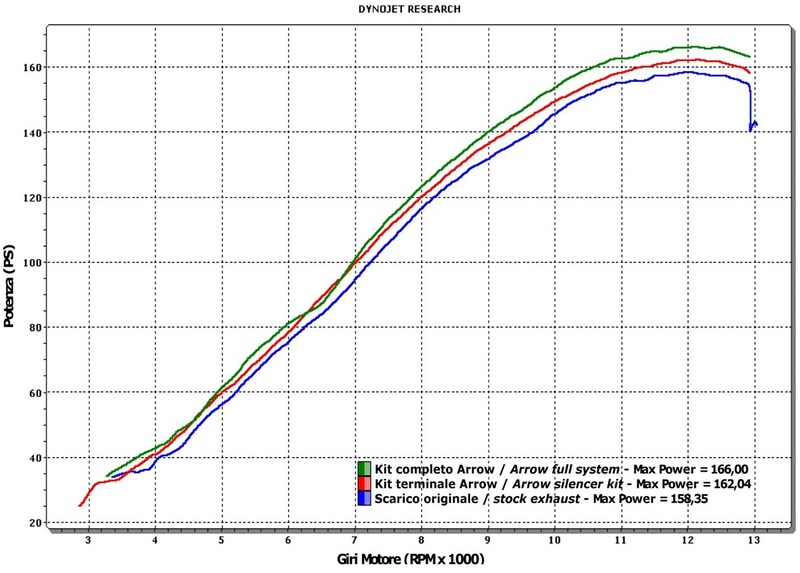 Increased hp and better throttle response from smoother and more uniform gas flow. These Arrow slip-ons are paired with the Arrow headers(included) that will remove the cat for even more performance and less restriction. 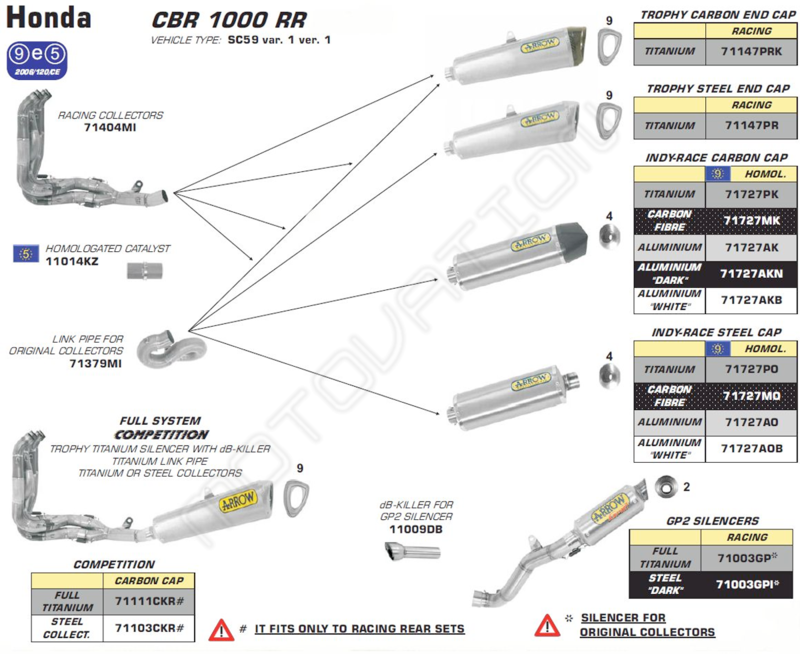 Available only in Titanium finish with Steel or carbon end caps.